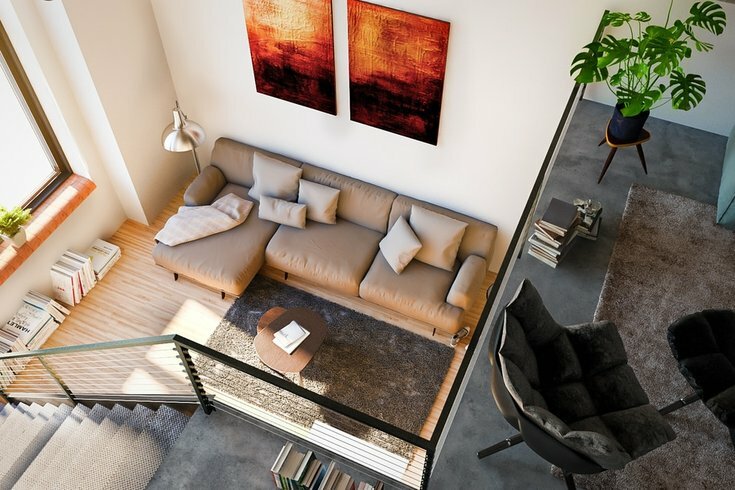 An aerial rendering of an apartment in the former West Philadelphia High School, now called West Lofts. Fast forward a year since it was first announced that the former West Philadelphia High School at 47th and Walnut streets would be converted into apartments, and they're now just about move-in ready. 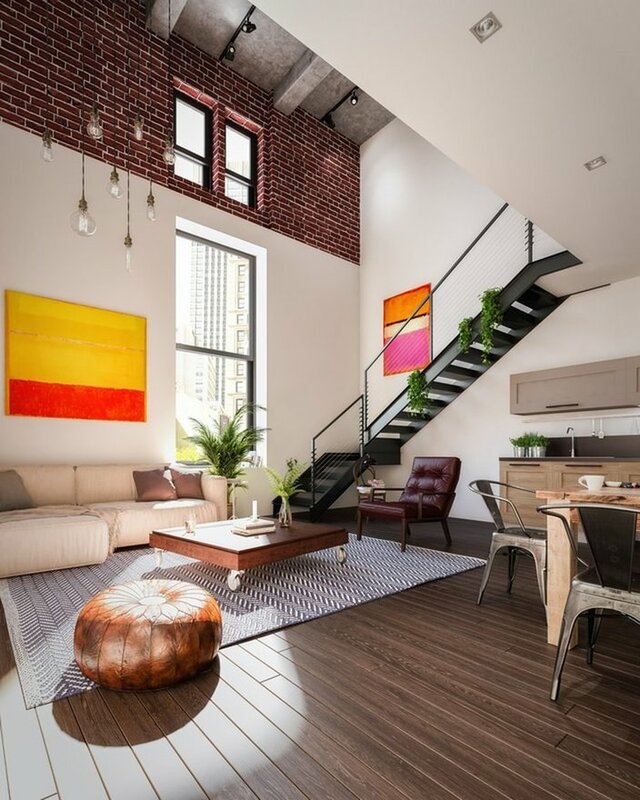 Andrew Bank of Brooklyn-based development company Strong Place Partners said that occupancy for what's now called West Lofts will begin over the summer. The company will also begin scheduling appointments to see a model unit next week, Bank said. 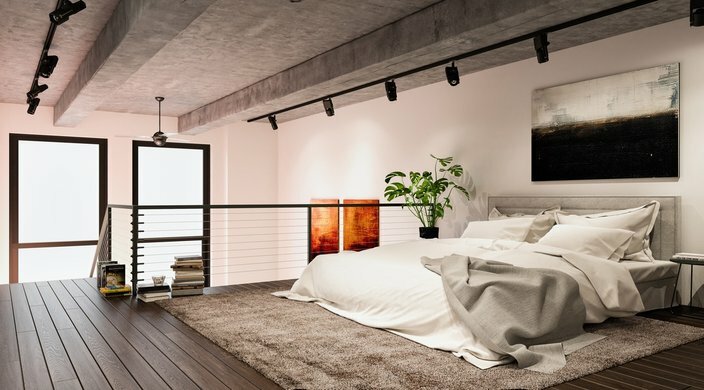 The Gothic building will have 268 units, including studios as well as one-, two- and three-bedroom apartments. 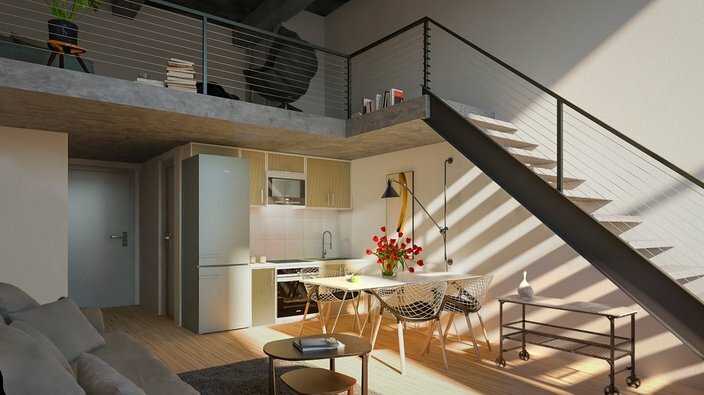 Rent for the studio apartments ranges from $955 to $1,149, while three-bedroom apartments go for $1,799 to $2,430 per month. 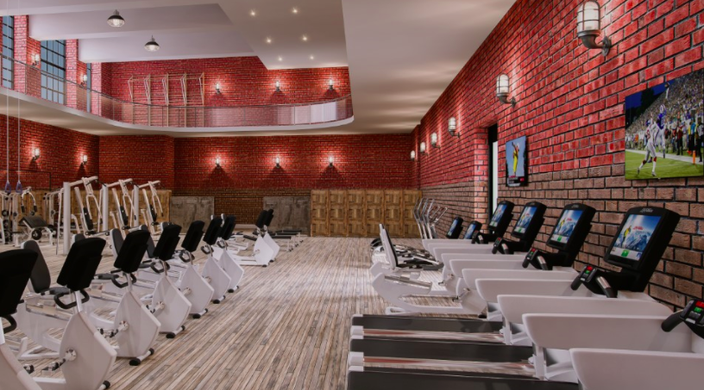 West Lofts will also have a large gym for residents. The school moved to its new building at 49th and Chestnut streets in 2011. Plans for the renovations at the old location, which is on the National Register of Historic Places, were announced in February 2016. 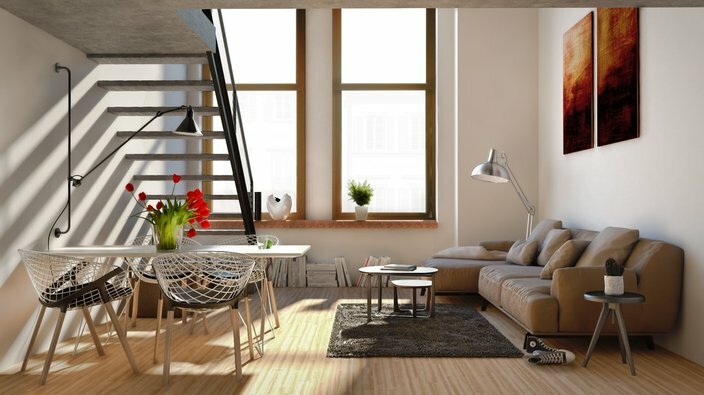 The Galman Group is the management company for West Lofts.